Published by Daniel Blau, 2011. Edited by Daniel Blau and Klaus Maaz. Texts by K. Maaz, S. Picasso and A.J P. Meyer. 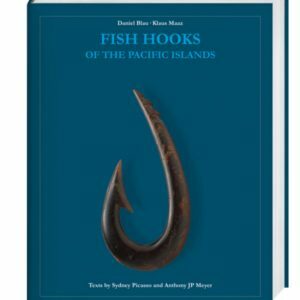 The fish hook derives its form from its practical intention – to catch a fish. But in cultures where fishing is and always has been a main livelihood, the crafting of fish hooks becomes an Art. 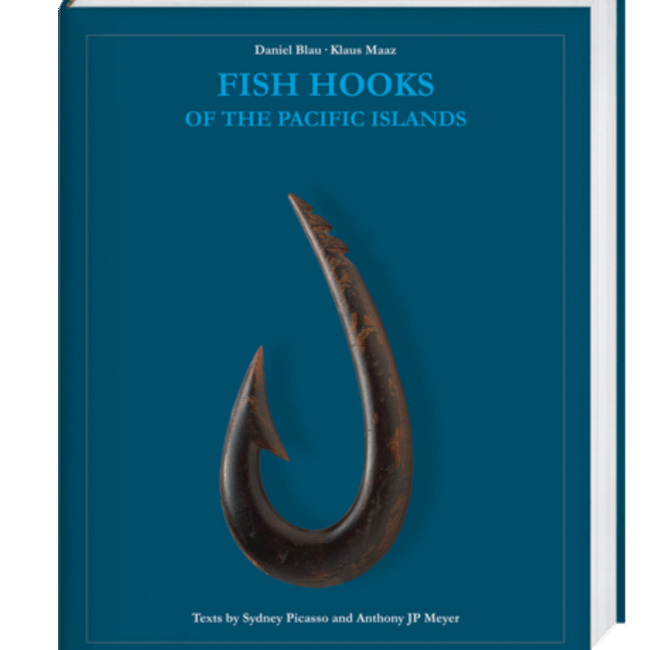 This volume features more than 600 fish hooks used by the peoples of the Pacific Islands, with life-size illustrations and accompanying texts. 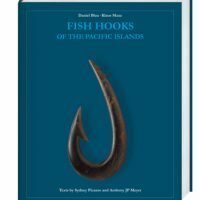 This is the product of a collaboration of private collectors and is the first extensive monograph on the subject since the 1928 volume Pacific Island Record: Fishhooks by Harry Beasley.